Hello everyone! 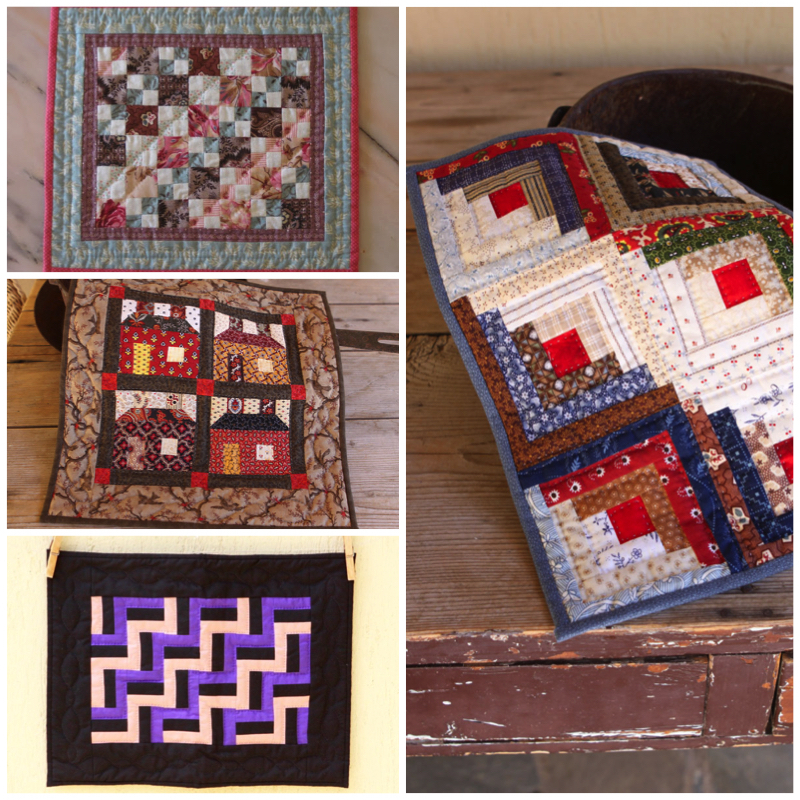 In the previous post I shared the antique doll quilts, in this post are the remaining doll quits on Quilting stories. All the doll quilts are amazing. The Amish Doll Quilt just pops with color. Love it. They are all so very nice. It would be hard to pick a favorite. I love them all. Such a pretty, petite collection. They're all adorable! It seems like a nice way to try out a block design and still make something to enjoy. I love them, each and every one! 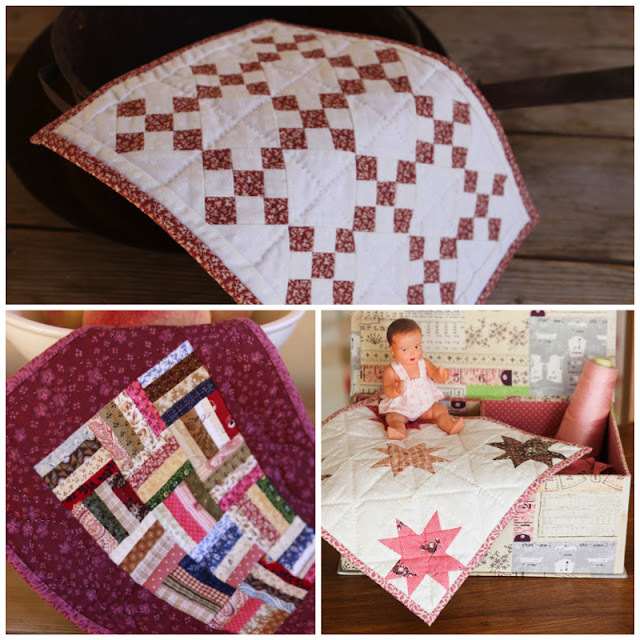 Those are super sweet doll quilts Christine!